Sometimes, things get worse before they get better. This holds true for your life as well as your skin. Here’s a quick question – how many times did your skin break out when you tried a new skin care product? Most of us have experienced it. And we usually end up assuming that the product is not suitable for our skin. But, is your skin really breaking out? Or is it purging? Both breakout and purge happen when you introduce your skin to a new product. And though they are similar, they are not the same. Scroll down to find out all about skin purging. 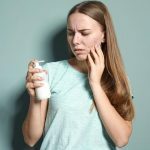 What Products May Cause Skin Purging? How Long Does A Purge Last? Skin purging is a process in which your skin breaks out when you try a new skin care product. Not all products cause skin purging. 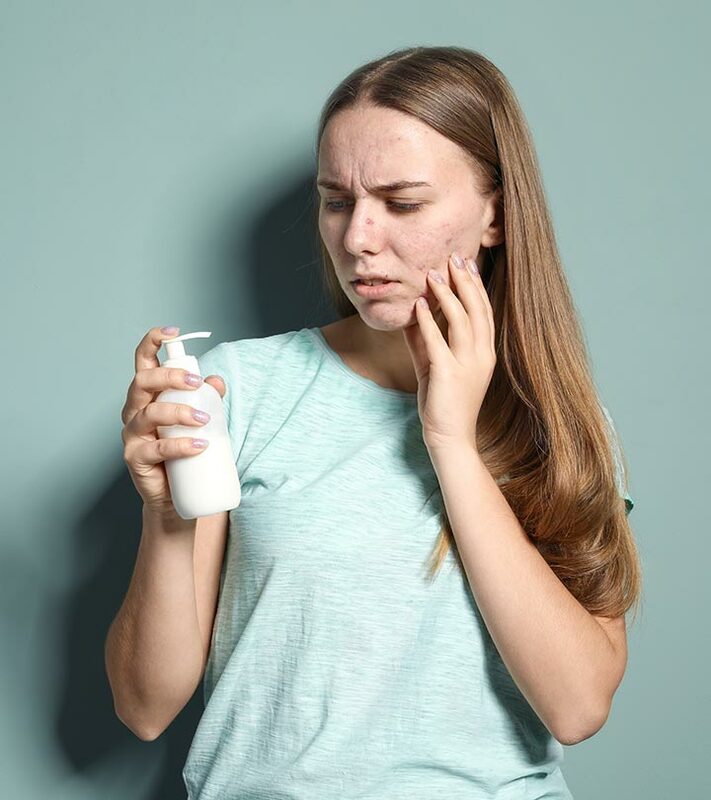 Retinoids, hydroxy acids, anti-aging products, and other acne management and over-the-counter products that accelerate the skin exfoliation rate usually cause skin purging. This is because your skin needs some time to adjust to the new products and give the expected results. Such products increase the cell turnover rate, which causes faster pimple formation. Therefore, if you have clogged pores, they might mature into pimples, and if you have small pimples or acne, they will turn into large ones. In other words, the products push all those hidden comedones to the skin surface. While you might think your skin is reacting negatively to the product, that’s not true. A breakout occurs when your skin is sensitive to the ingredients, resulting in skin irritation or allergy and clogging of your pores. If your skin is purging, continue using the product for a few more weeks, or follow up with your dermatologist. If it is breaking out or develops into a rash, stop using the product. Now, the question is, how do you tell if your skin is breaking out or purging? Let’s look at the differences. The microcomedones will turn into blackheads, whiteheads, or cysts. The existing pimples will get inflamed. Your blemishes will become pronounced. The microcomedones that were invisible will also be pushed to the surface. These skin issues are not new – they were already present before you started using the product. Once the product actually starts working, the severity of the issues will reduce, and your skin will start to clear up. Result in new blemishes in new areas of your skin. Cause itching, pain, or a new type of rash. Unlike skin purging, breakouts result in fresh blemishes and skin issues. And there’s very little chance that your skin will get used to the product. Most of the times, it causes further damage. Hence, it is better to stop using the product and see your dermatologist. 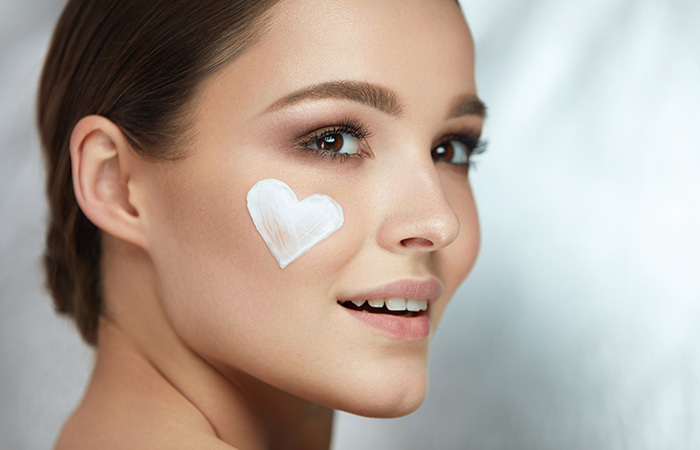 Let’s now take a look at the products that may cause skin purging. Remember, any products that do not contain these active ingredients will not cause skin purging. The area where your skin is breaking out is also an essential factor to consider. Only the pre-existing comedones will flare up. Breakouts appear in places where they usually occur. For instance, if you always had clogged pores and bumps on your cheeks, skin purging will cause inflammation only in those areas. 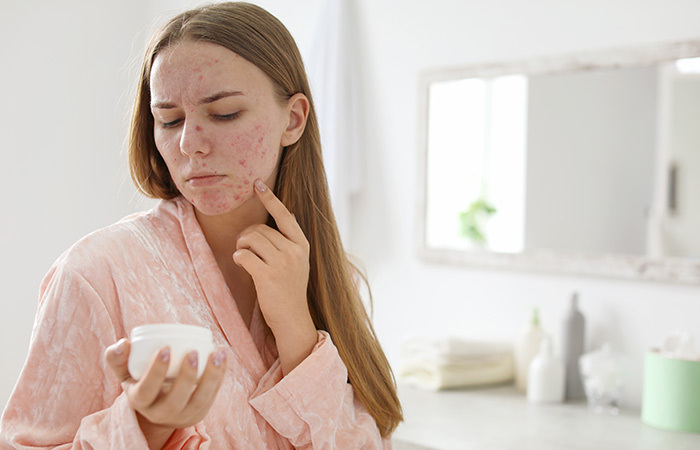 If the product irritates your skin and doesn’t suit you at all, it will cause new breakouts in any area and make your existing skin issue(s) worse. Breakouts may last for several months or years. But skin purging has a certain duration, and it will not continue beyond that period. This, again, depends on certain factors. This depends on your cell renewal cycle. The skin cells are constantly replacing themselves. Once you exfoliate the dead skin cells from the topmost layer, the new skin cells replace them. For adults, this cell renewal process takes about a month. However, with age, this process slows down. So, skin purging should last anywhere between 4-6 weeks. If your skin isn’t getting better even after 6-8 weeks, it means that it is reacting to the new products. While you cannot do much but wait during the skin purging process, you can definitely take steps to minimize its severity. 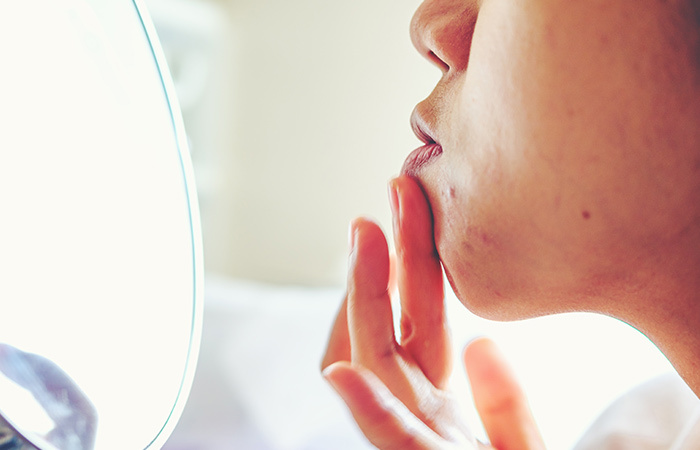 Avoid touching and popping your pimples. Avoid using harsh chemicals, scrubs, and soaps on the affected area. Using harsh skin care products can aggravate the issue. When using products with active ingredients for the first time, introduce them to your skin slowly. This will help minimize the effect of skin purging.Use a small amount of the product. Or use it less frequently. You can increase the frequency later once your skin gets used to it. Avoid exposing your skin to harsh sun rays during purging. Always use sunscreen and sun protection. There’s nothing to worry about skin purging. All you need to do is protect your skin and take care of it during the process. It is imperative that you know what exactly is happening to your skin to help it recover. 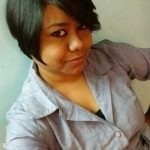 Hope this article has helped in clearing all your doubts. And in case you have any further queries, leave a comment below. 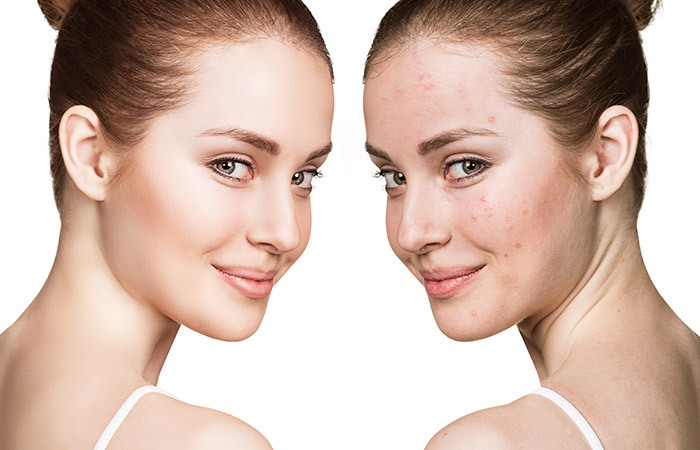 Dairy And Acne: Does Dairy Cause Acne?